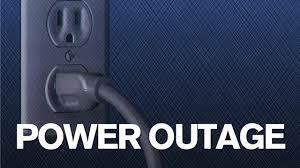 TONKAWA — Tonkawa Police issued an advisory shortly before 4 a.m. Monday on an intermittent power outage in some areas of Tonkawa. They advise the situation being fixed. Tonkawa authorities will updates with an estimated timeframe.